CHILENUT, the Chilean Nut Producers Association, estimates that exports from the Coquimbo region have increased by 10% in one year to reach 2,345,157 kilos in 2017. After totaling 2,131,613 kilos exported in 2016, the volume of walnuts shipped abroad increased by 10% to 2,345,157 kilos over the last year. For unshelled nuts, the main destinations are Turkey, Italy, the United Arab Emirates, India and Morocco, these countries account for 85% of the volumes shipped in 2017. 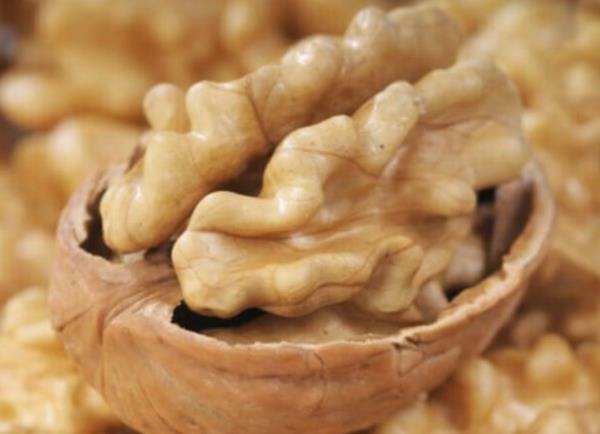 For shelled walnuts, the main destinations are Brazil, Germany, Italy, the Netherlands and Spain, these countries accounting for 60% of the volumes exported in 2017. The outlook is excellent for Chilean professionals in the nut sector. The country now has about 43,662 hectares dedicated to nuts and continues to develop plantations. The objective of the sector is to reach a production of 100,000 tons of nuts in 2018 and 200,000 tons of nuts in 2025. Whole walnuts in shell or shelled walnuts, the international demand is reinforced.